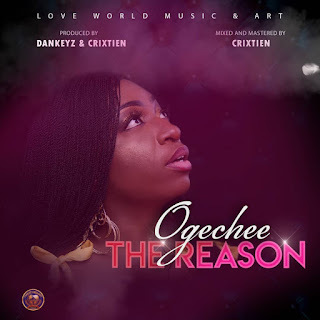 "The Reason is a song birthed in a place of gratitude to God for all the miracles she has experienced in her life. Its a song of testimony and victory. 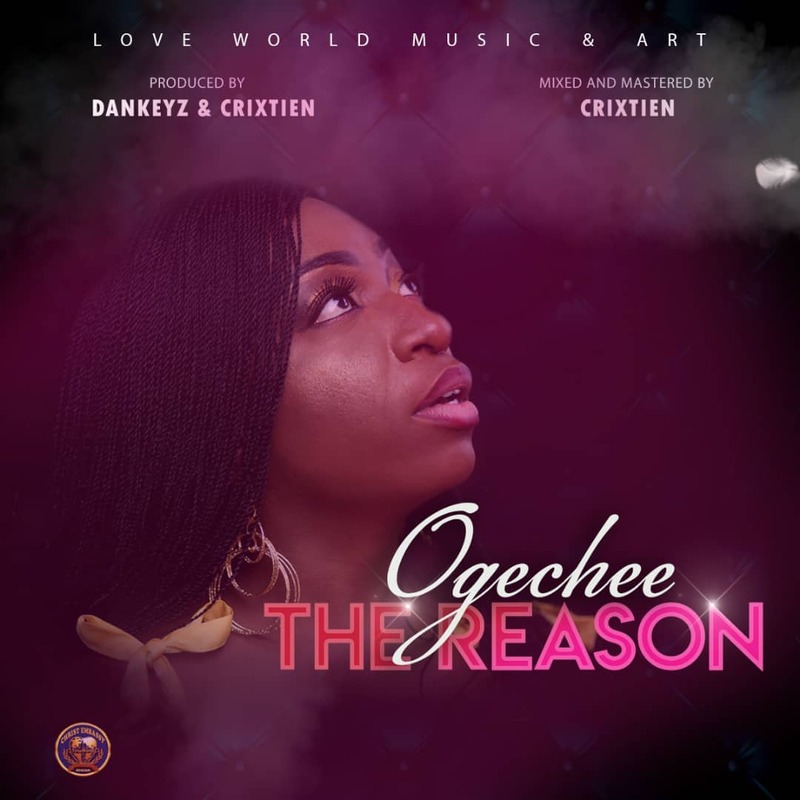 Kindly Google "Ogechee - The Reason" to stream or download.